While the French-, English- and Spanish-speaking markets are Hachette Livre’s strategic priorities, the Group has also established footholds in other territories with strong growth potential by partnering with firmly established national players – like in China, Lebanon or Russia – or by setting up local publishing houses – like in India (see the section on United Kingdom Ireland, Australia and India). 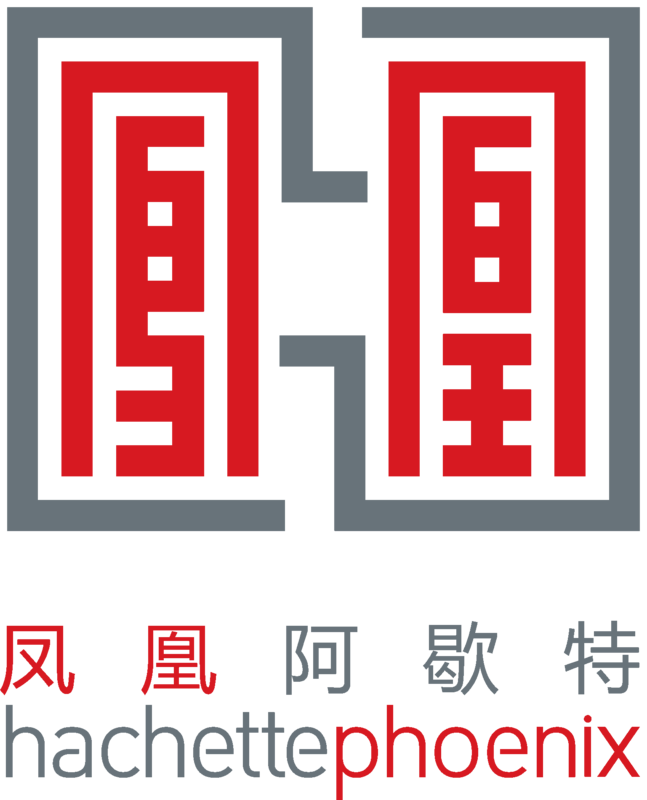 Hachette-Phoenix is a Chinese joint venture founded by Hachette Livre (with a 49% share) and Phoenix Publishing and Media Group (PPMG), a leading Chinese publishing house. It started publishing in 2011, and publishes around 250 titles per year. Its fiction publications include the works of Guillaume Musso, Anthony Horowitz and Kathrine Kressmann Taylor. Its nonfiction publications cover a wide range of subjects from, for example, Le Meilleur médicament, c’est vous ! (The Best Medication Is You!) to the illustrated autobiography of David Beckham and Malala Yousafzai’s I am Malala. Its children’s and young adult publications include numerous illustrated books (such as The Adventures of Beekleby Dan Santat), fiction series (such as those by Lauren Child and Jacqueline Davies) and educational materials (like the Passeport vacation workbooks). Hachette-Phoenix is also expanding its range of titles published under license. Hachette Antoine is a prominent Lebanese bookstore partly owned by Hachette Livre (50%) and Librairie Antoine (50%) dating back to 1933. The company publishes fiction and nonfiction books through the imprint Naufal (Arabic classics and modern works by authors including Ahlam Mosteghanemi, J.K. Rowling, Mary Higgins Clark and Harlan Coben), mostly in Arabic, for the countries of the Middle East, the Persian Gulf and North Africa. The imprint also publishes children’s books, (licensed Disney-Marvel and Mr Men and Little Miss titles, or serial fiction like The Magic Tree House), practical books (for example The Dukan Method) and cookbooks (including Chef Antoine). Hachette Antoine publishes textbooks in Arabic, English and French for the whole Arabic-speaking market. Azbooka-Atticus is the number two publishing group in the Russian trade fiction market. Hachette Livre has been a shareholder since 2011 and now holds a 49% share in the company, which has several imprints: Azbooka and Inostranka for general fiction, Colibri for illustrated works, and Machaon for the children and young adult segments. It publishes a large number of titles annually in a variety of fields. Its general literature features the celebrated Azbooka-Klassica collection of classics by Nabokov and Solzhenitsyn, as well as contemporary Russian authors and translations of works by Patrick Modiano, J.K. Rowling, Jojo Moyes, Cecilia Ahern, Marc Levy, Jo Nesbø and Gillian Flynn. The illustrated works include Johanna Basford’s adult coloring books. In children’s and young adult literature, it publishes renowned authors like Enid Blyton and Astrid Lindgren. Librairie Nationale, a Morocco-based company, publishes textbooks for public schools in Morocco, from primary to high school level. 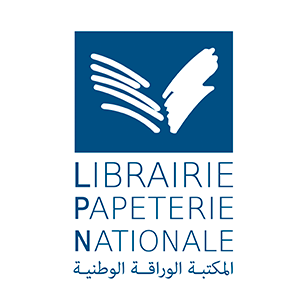 It distributes Hachette Livre’s and other publishers’ backlists in all editorial genres in the Moroccan market. NEI-Ceda, the leading publishing house in French-speaking sub-Saharan Africa, is the result of the merger of NEI (Nouvelles Editions Ivoiriennes) and Ceda (Centre d’Edition et de Diffusion Africaines) in 2011. Based in Abidjan, NEI-Ceda publishes textbooks, literature and children books. Hachette Livre controls 80% of the company.